Christos Tsirogiannis and I have reviewed the way that objects surfacing on the antiquities market can be identified through the Medici Dossier. It notes that some of the databases have been using information from the dossier, and that information has in some cases been passed to auction houses. This suggests that there needs to be an improved due diligence process for those involved with the market. Gill, D. W. J., and C. Tsirogiannis. 2016. "Polaroids from the Medici dossier: continued sightings on the market." 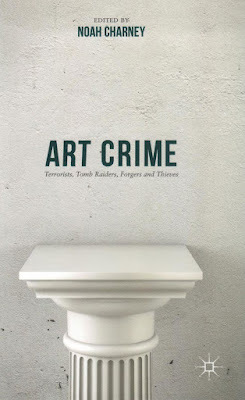 In Art crime: terrorists, tomb raiders, forgers and thieves, edited by N. Charney: 229-39. New York: Palgrave Macmillan. Gill, D. W. J., and C. Tsirogiannis. 2011. "Polaroids from the Medici Dossier: continued sightings on the market." 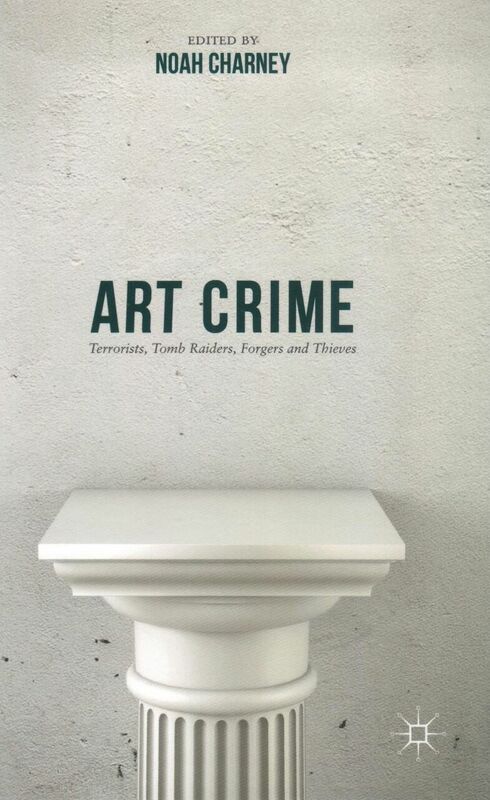 Journal of Art Crime 5: 27-33. Full details of the book can be found here.